Bloomington Police said they were looking at Cedric Marks as a person of interest in the disappearance of the mother of his child, April Pease. BLOOMINGTON, Minnesota — Police in Minnesota confirmed Tuesday they were investigating the ex-boyfriend of a Temple woman missing for more than a week in connection with the 2009 disappearance of a woman in Minnesota. Bloomington Police department Public Information Officer Mike Hartley said they were looking at Cedric Marks as a possible person of interest in the missing persons case of April Pease. However, Hartley said he was not considered a suspect in the Pease case. "April Pease was reported missing in 2009 and since that time the case has been open and all leads actively investigated by our agency, Hartley said. "We are aware of the developments in Texas and will follow up on any new information that may be pertinent to the disappearance of April Pease." Pease and Marks were in a bitter custody battle over their son in Washington state. 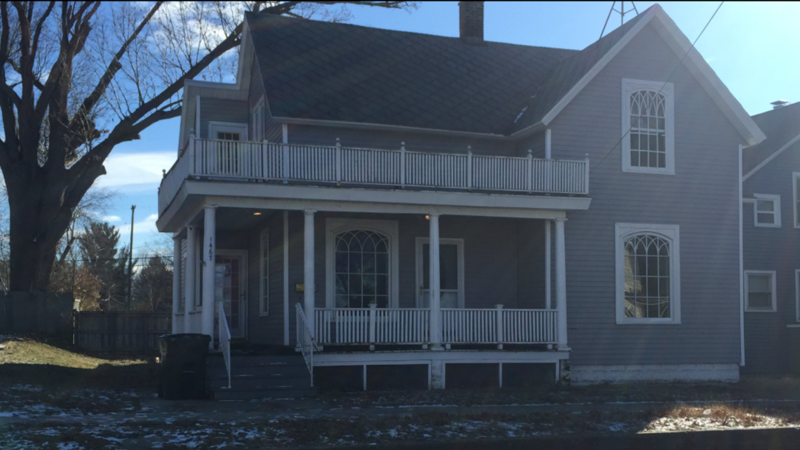 According to court documents, Pease was afraid of Marks and went to stay at a protected location for domestic abuse victims. 10 ony 12 1B 14 15 16 7 18 19 21 22 23 24 RECEIVED AND FILED. IN OPEN COURT MAY 11 2009 DAVID W. PETERSON KITSAP COUNTY CLERK IN THE SUPERIOR COURT OF THE STATE OF WASHINGTON IN AND FOR THE COUNTY OF KITSAP Inre Parenting and Support of: CEDRIC MARKS, Petitioner, No. 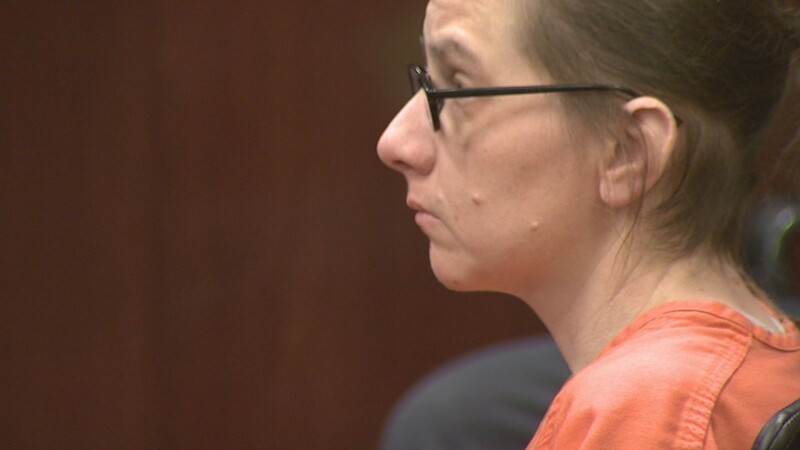 Court documents filed in Kitsap County, WA depicted Pease as a woman with severe drug addiction problems that affected the parenting and safety of her children. The documents described Marks as someone with aggressive behavior but who was in "complete denial that he has issues around domestic violence." The court ultimately granted Pease temporary custody believing that where Pease lived was the most predictable. The court ordered Marks to participate in a domestic violence assessment by a certified provider along with a psychosexual evaluation by a certified provider. Pease was last seen on March 17, 2009 in Bloomington, Minnesota. On March 20, the Kitsap County court ordered temporary placement of the child with Marks. The court ruled Marks could take custody of the child as soon as he could make arrangements to come to Minnesota and pick the child up. Marks was arrested in Grand Rapids, Michigan last week for a burglary at the home of his ex-girlfriend Jenna Scott in August, 2018. Bell County District Attorney Henry Garza said Marks will be extradited to Bell County on that charge. Late Tuesday afternoon, Temple Police confirmed the bodies of Scott, 28, and Michael Swearingin, 32, were found in rural Oklahoma near the town of Clearview, south of Tulsa. They had not been seen since Jan. 4. The car they were driving was found in Austin. Marks has not been named as a suspect in their disappearances. In a phone conversation before he was arrested, Marks told Channel 6's Jasmin Caldwell, Scott's disappearance was sad but that he had nothing to do with it. "Not only do I have no history of violence towards women or children, I teach free women's assault programs or did before I went on the run away from her," said Marks. 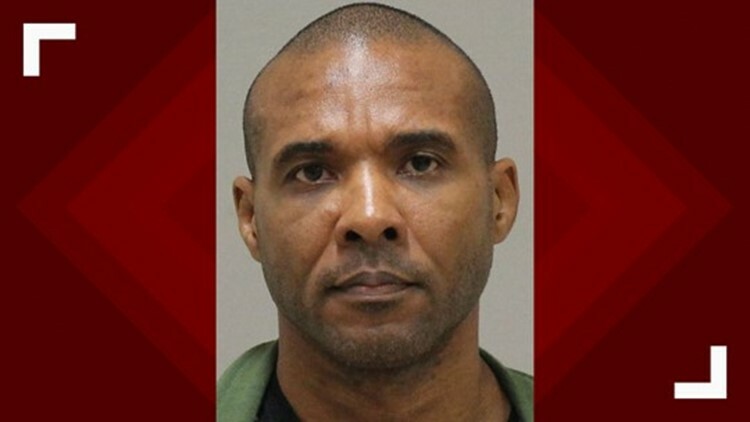 Meanwhile, Marks' wife and the mother of two of his children, Ginell McDonough, and another woman, Maya Maxwell, were being held in the Muskegon County jail in Michigan. 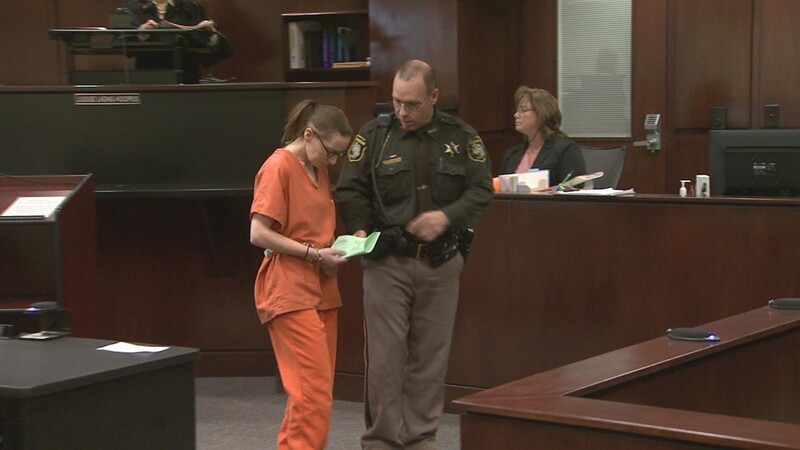 During her arraignment Wednesday morning, a judge set McDonough's bond at $75,000 for harboring felons. 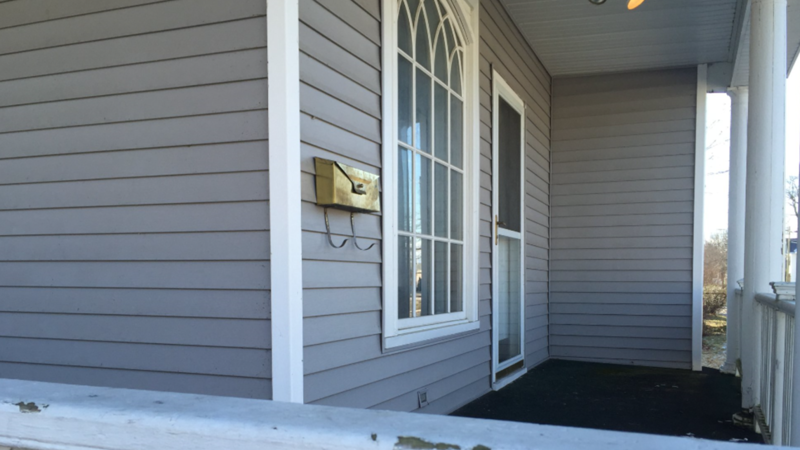 The prosecutor alleged McDonough had Marks and Maxwell at her home beginning Jan. 5 to Jan. 9. 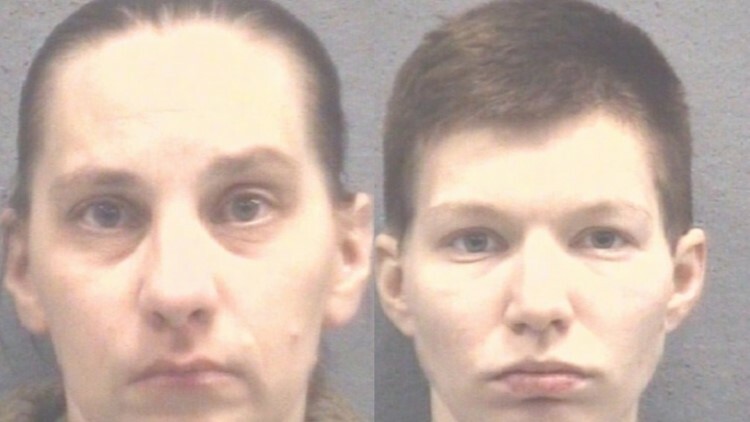 Muskegon Police said their fugitive team arrested the two women Jan. 11. Maxwell also appeared before a judge Wednesday for an extradition hearing. She is charged with tampering with evidence and agreed to not fight extradition. 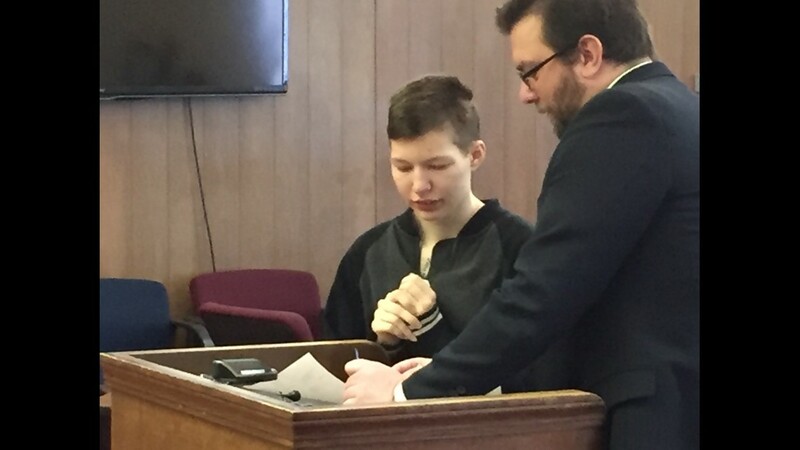 "Maya Rene Maxwell has been charged with the 3rd degree felony offense of Tampering with or fabricating physical evidence arising out of Bell County, Texas. She was arrested in Michigan, and is awaiting extradition to Bell County, Texas. The expected date of return is in the immediate future. Her bond is set at $150,000." McDonough was interviewed by a custody investigator in Washington state back in 2009. She said they were married in October, 2003. McDonough told the custody investigator Marks was a good father who had never been abusive to her. She went on to say Pease was "making things up to manipulate the system." RELATED: Mother of missing Temple man: "I can't make it without my son"